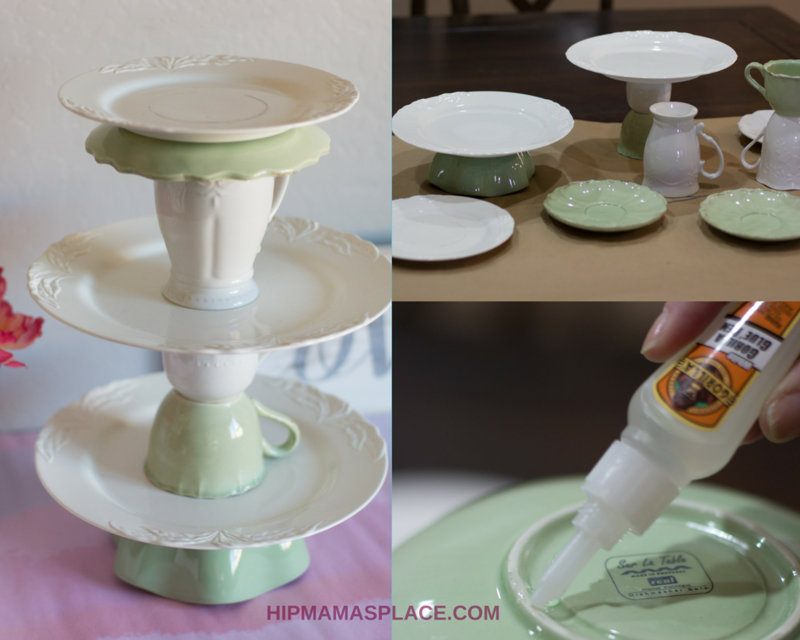 Here’s a lovely DIY upcycled tiered cake stand that I made out of coordinating plates, bowls and coffee cups from the thrift store! I have a semi-obsession for the HGTV show, Flea Market Flip. I love how the contestants in the show find old, quirky things and turn them into something new, fun and functional that people will actually buy. Another semi-obsession I have is visiting thrift stores. Yup. I love the thrill of the hunt for lovely, old, unusual things and making personal projects out of them. 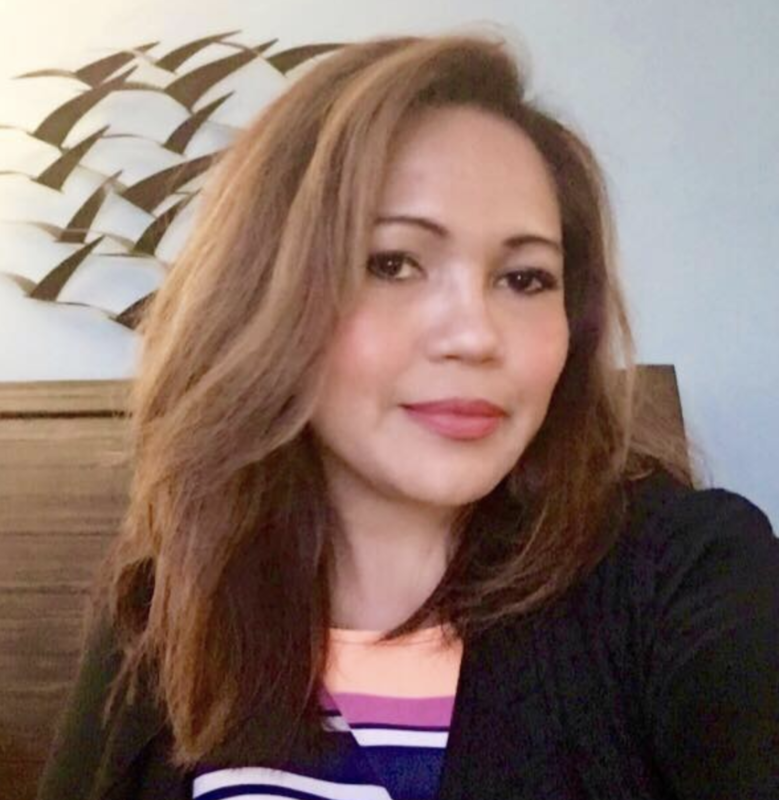 (And then again, my favorite psychic that I’ve been following on YouTube said that Sagittarians love the thrill of planning and projects, hahaa! Maybe she’s right). 😉 Although I admit, I wish I have more time to actually turn my finds into something cool. Kidding aside, I really think that thrift stores are great places for finding supplies to create an awesome DIY project! So today, I’m excited to share with you my new DIY project: a lovely upcycled cake stand that I made out of coordinating plates, bowls and coffee cups. It makes an awesome center piece that can hold cakes, cupcakes, and appetizers! With thrift store prices, this DIY project doesn’t break the bank. Hint: Check your preferred set up first before gluing! Start by turning a bowl upside and placing a plate on top. If there is a resting lip on the plate, ensure it doesn’t affect the stability with the bowl. 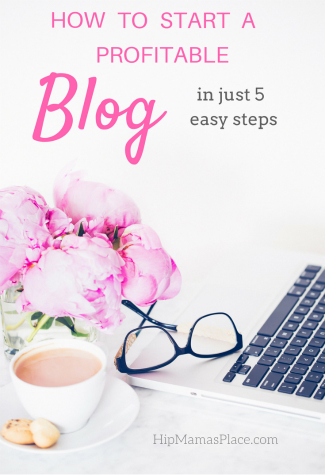 Slowly build your tier to your liking but don’t glue anything until the end. Using gorilla glue, glue the plate to the bowl. You want your base to be set in place well. Pick either a cup or a bowl for your next layer. Either hot glue (temporary) or gorilla glue (permanent) the pieces together. (See the photos to see how we’ve made some of the tiers permanent and some removable so we can customize the look again. Add the next few pieces to your tier and glue down. Ensure they are set before moving on to the next. What makes this a fun tutorial is that no matter what your end product will be unique. 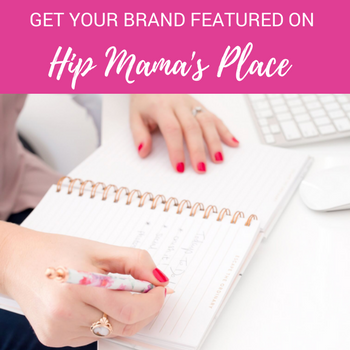 You can choose to use colors that are fun and funky for a girls-night-in cake and cookie platter. Or, you can choose something in glass with accents for a wedding shower. 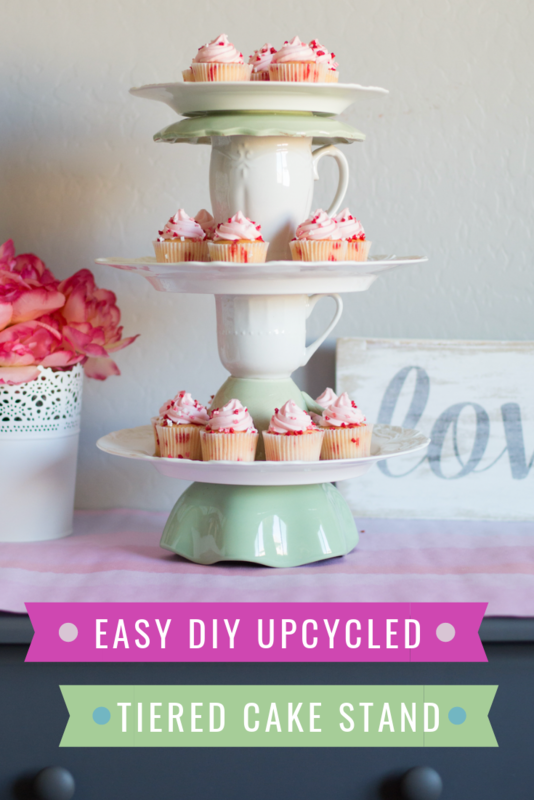 This is a great, inexpensive way to create a fun tiered cake plate! Here are a couple other modifications/design ideas using other types of china and serving ware that I have on hand. We don’t gorilla glue everything, because we want to keep the pieces separate to create different combinations each time. But for each event, we will hot glue a few of the pieces together because the hot glued pieces can be torn apart for easier storage. It’s up to you to decide if you want something permanent or temporary- one of the beauties of DIY. When it comes to making this your own – you truly are limited only by your imagination. This is a fun way to create something from basically nothing. You’ll have a one of a kind piece that can be centerpiece at a party, and definitely a conversation piece as well. Have you done any upcycled project from things you found at the thrift store? What do you think about this DIY craft idea? Tell me in the comments! 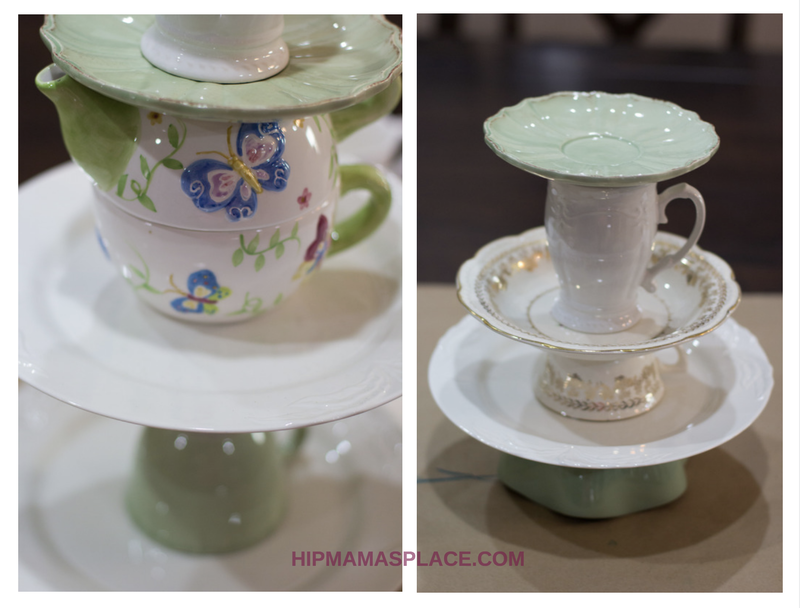 This up cycled cake stand looks beautiful I like your DIY idea. I am going to try. I have one cake stand which is broken into top and bottom. That I can use for this project. 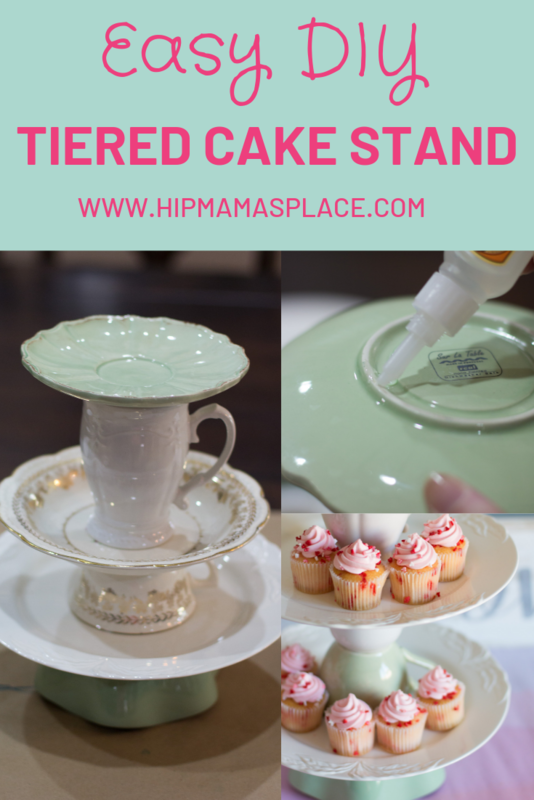 I am a cupcake fiend and this stand would be perfect for our family! I love how easy it is to make. This is such a genius idea! It really turned out so beautiful! I love this! It’s so dainty and adorable. I always wonder how I’ll serve cupcakes, this is going to be it. 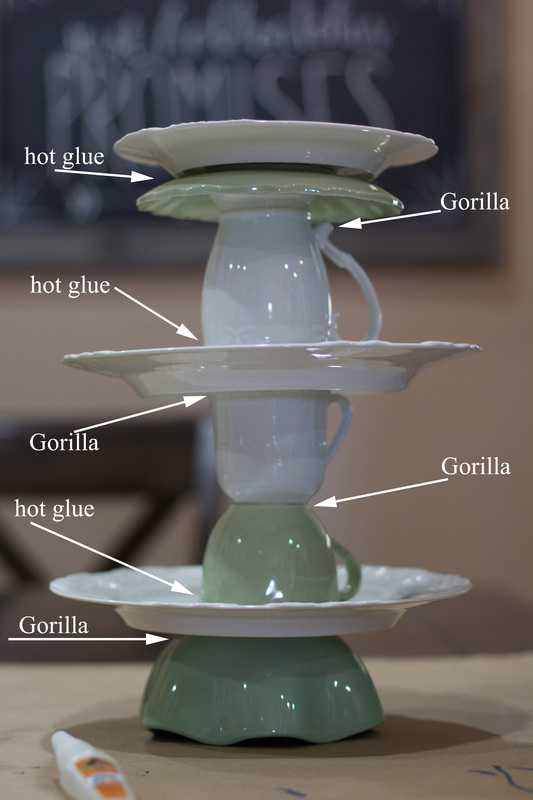 This tiered cake stand is so creative! I think it really makes a statement when hosting a party. Now this cake stand is super cute!! I love how you upcycled it and made it out of things you already had!! This is super cute. It would be perfect for a tea party or a garden party. I love how this turned out. What a great idea. I might have to make one of these. This is such a clever idea, and it turned out amazing! I can’t wait to try making this. OMG! This is a fantastic idea! I never thought about this. But it’s so cute. It’s so perfect for the holidays and it’s so easy to make! I love handmade and unique items so much. I am always going to thrift stores everywhere I go to get stuff to turn into beautiful creations. This is an amazing upcycle! I have some things lying around the house that could probably be turned into something usable! Thanks for the inspiration! This a wonderful way to up cycle and DIY. Everyone has or can get cheap but great looking bowls and plates. This upcycle idea is so amazing! This is a fabulous and whimsical idea to create. I love how you figured out which bowls and cups to stack. I also loved the colours you used. They are so much fun. I have a thing for cake stands and the one you made is so unique and beautiful. This would be perfect for a tea party. such a creative idea! I love how it turned out. so beautiful and unique. This is a great idea! Very creative! I always want to make my own DIY tiered cake/cupcake stand for quite sometime now, but I still haven’t gathered any materials yet. lol! What a clever idea. 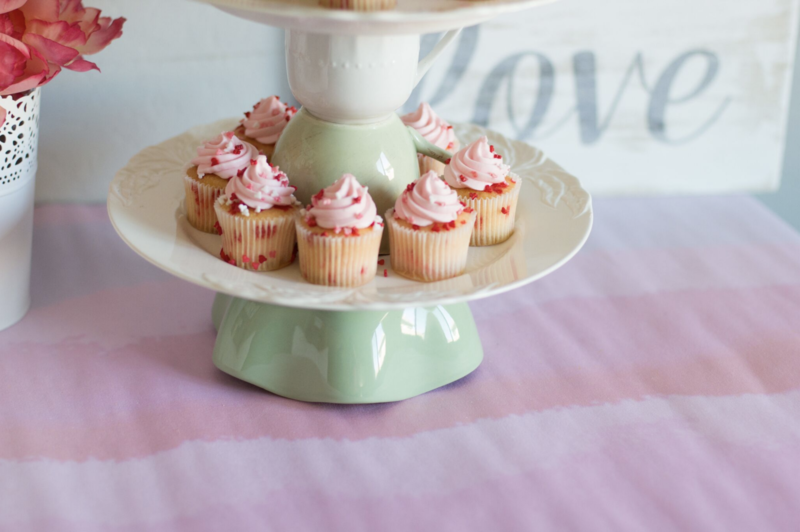 Love this cute cake stand. OMG! I love this cake stand! It is so awesome! And also so easy to make! I mean… this is pretty impressive and genius actually. Why didn’t I think of this? That is such a creative idea! I love the way it turned out. Way to go on upcycling! How creative and super cool! I think I’ll try making this for my daughters graduation party. Oh fab! This is so creative! I love this idea and I will recreate this! I think this is beautiful! I’ve made bird seed holders from tea cups I’ve bought at the thrift store before. 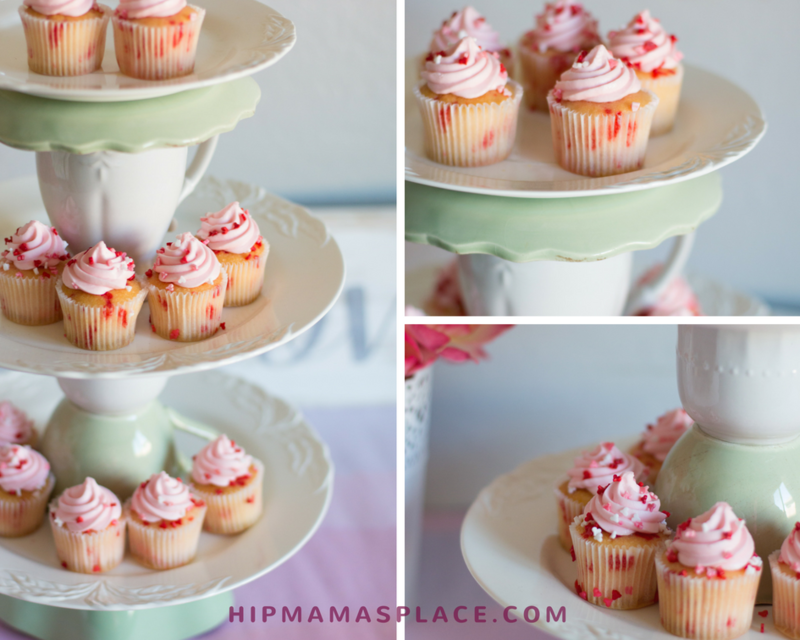 Now I want to make a tiered cupcake holder! This is such a cute idea! I will definitely try this! SO creative! Such a clever idea in making a cake stand. I never tried this way before and I can’t wait to do this on my father’s birthday! I have a friend that has done this for years. It is great for parties when you want to display a lot of food. I love this idea. I’ve never done something like that, but can’t wait to try it as a summer project! This looks super cute! It would be perfect for a party or a wedding. love Love Love your tiered cake stand. I love the shabby chic feel and It reminds me of Alice in Wonderland! What a cute idea! My daughter has been wanting a tea party, this would make a great centerpiece to the tea party table! I haven’t upcycled anything from a thrift store before but I think it is a great idea. I love how your tiered cake stand turned out. 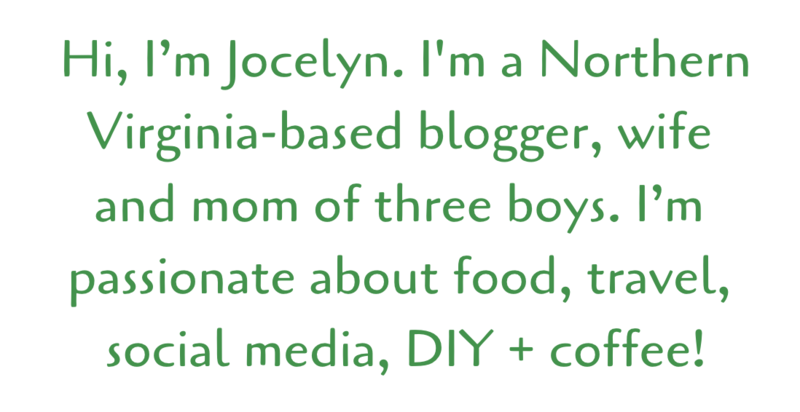 This is such a whimsical, and super cute project!! Perfect for a tea party or spring get together. This is really impressive. I’d love to do something like this for parties and special occasions. Oh my gosh I love this! This is such a cute idea with the mugs. I haven’t seen anything like this before. That is SO creative! I absolutely love how you used the tea cups, too. That’s beautiful the way it turned out and such a unique piece! This is so beautiful! Gosh you are so creative!I love the extra character with the tea cups in between – time for some high tea! I absolutely love this idea. I’ve done the single layer cake stand from a plate and a candlestick or vase, but this is centerpiece worthy. I haven’t done any upcycling. I do have a little table that I keep meaning to do and I really should do it before school is out. I love what you’ve done! So cute! How creative and adorable is this! Now I really want some delicious looking cupcakes too! LOL!